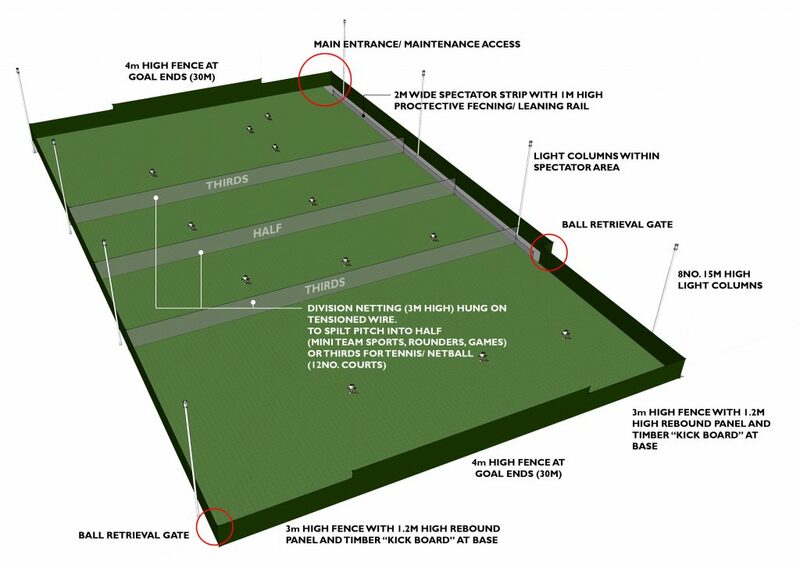 The project involved us carrying out masterplanning and design works to satisfy the local planning authority for a school pitch development to incorporate a full size 3G artificial pitch with floodlighting . 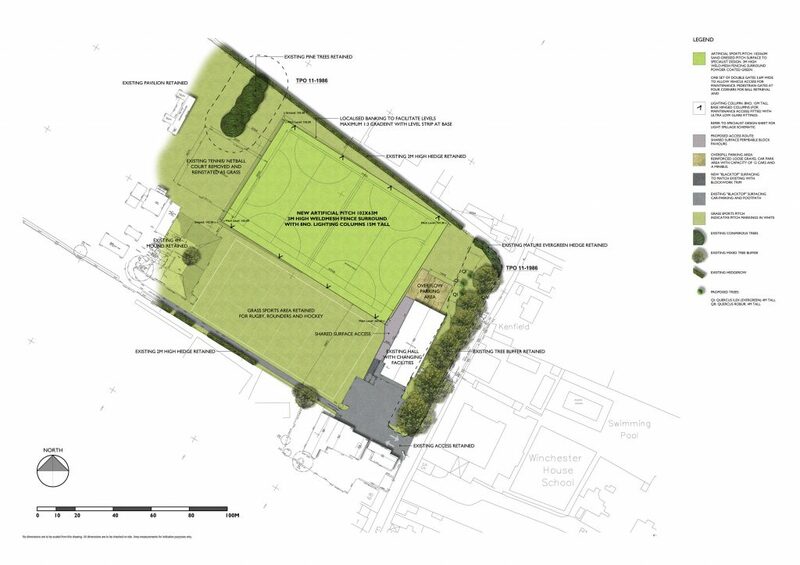 On approval of the scheme we carried out tender and contract administration services to implement the works on site. 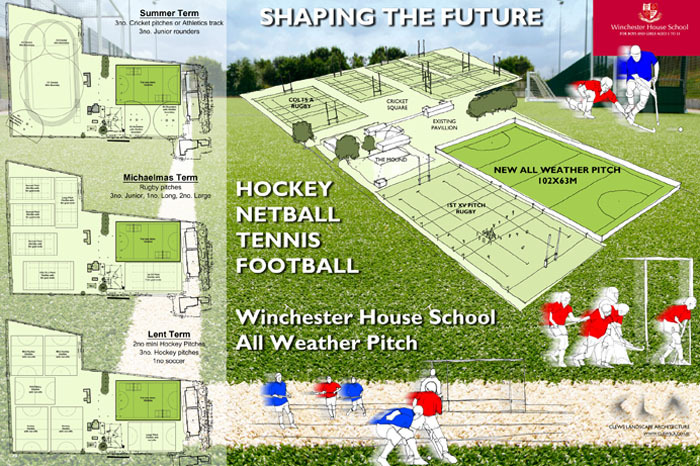 The new pitch had to work within the 3 different school terms sports configurations to satisfy the needs of rugby, hockey, football, cricket, rounders and athletics. 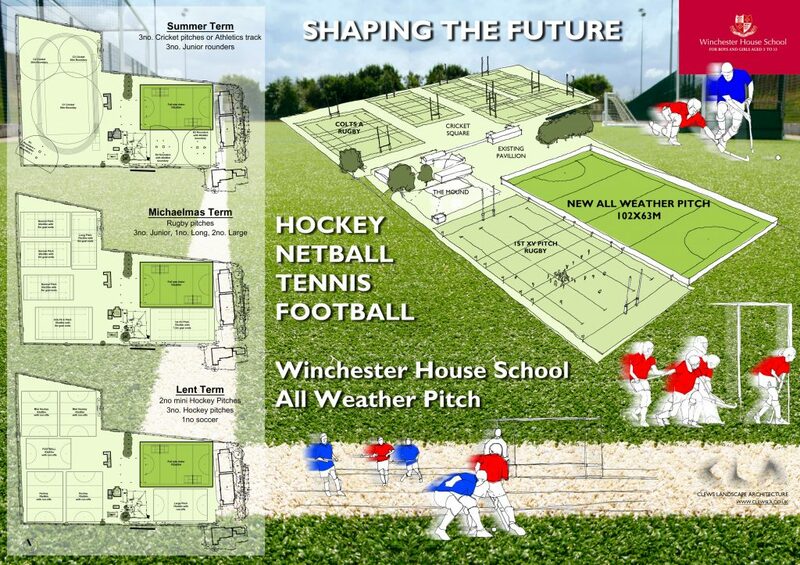 This lead to a full re-configuration of the existing sports facilities.